We are the drifters & dancers, sun worshippers & risk takers. 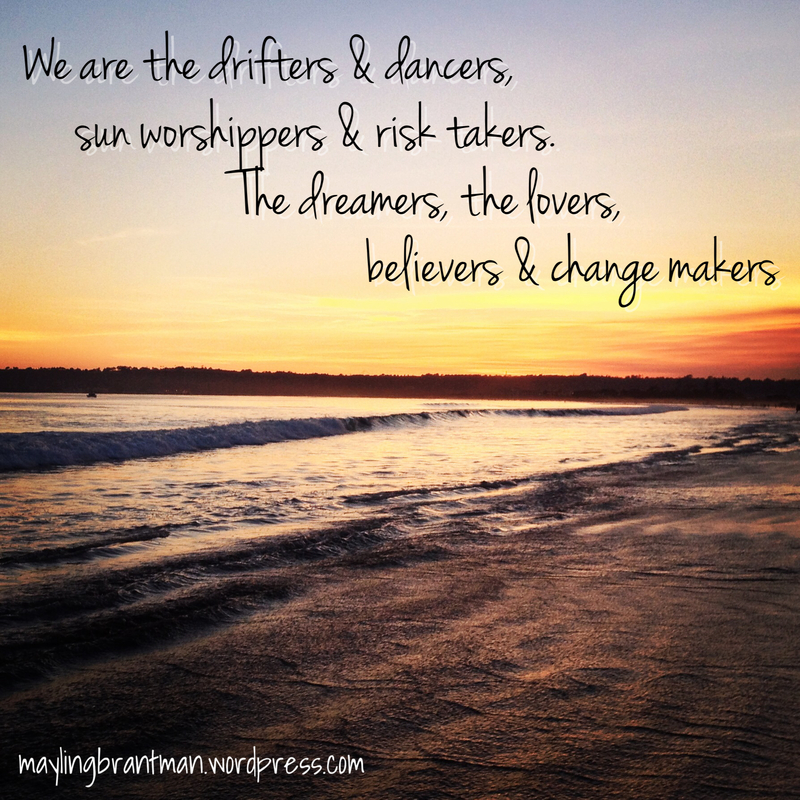 The dreamers, the lovers, believers & change makers ~author unknown, photo cred: May Ling B. Love the colours! ❤ Have a beautiful day. Thanks! I took this photo of Coronado Beach during sunset. Wish I was back there!